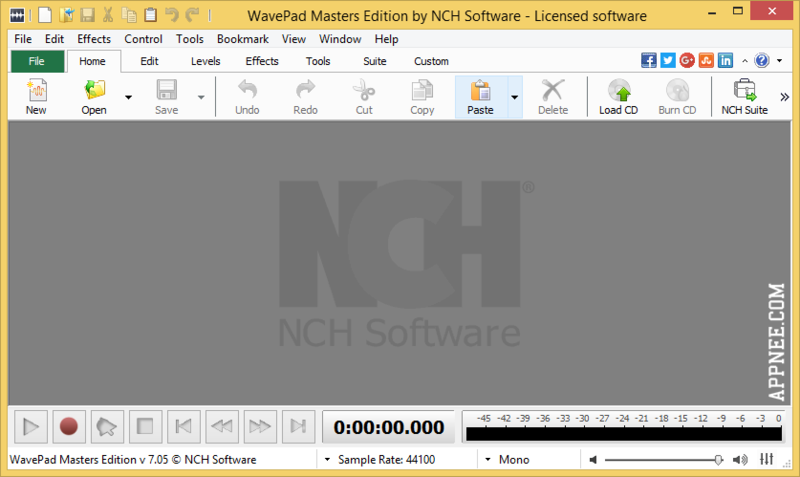 music editor | AppNee Freeware Group. Using professional host audio application + software synthesizer to make music has unimaginable difficulties for computer users who love music but don’t understand the music theory at all. Because it means that the knowledge you have to learn first about music itself and music creation software is really too much, just too much to bear.